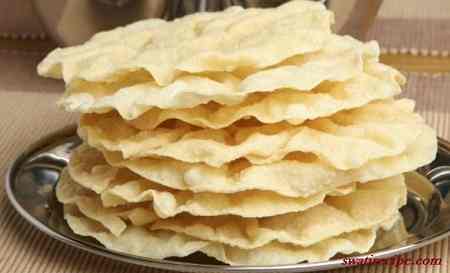 Papad is a thin, crisp, disc-shaped Indian food, which is made from seasoned dough. It can be deep fried or can be roasted. There are different kinds of papad available in India. 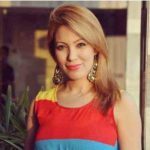 Most of them are prepared by Indian Women at home. Today we have created list of top 5 delicious papads in India. Please check this list to know more about this snack. Fifth position on our list of top 5 delicious papads is acquired by ‘Sooji Papad’. 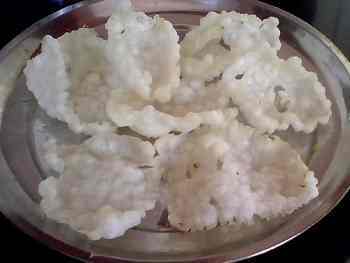 It is also known as Rava Papad, which is made from semolina. It is prepared by cooking roasted semolina, cumin and oil with water. There could be slight difference in the preparation of this papad regionwise. 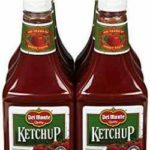 They can be stored up to 6 months after preparation. Rice Papad tastes like thin crisp wafers, which can be enjoyed as tea time snack also. 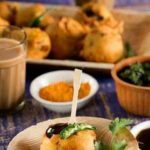 It can be prepared with either a rice flour dough or a rice flour batter. These rice papads are then sundried and stored in airtight container. 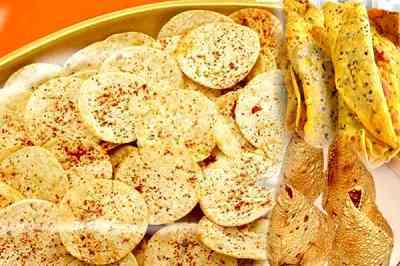 These papads are also longlasting and can be used as instant snacks by just deep frying them. Next in our list is ‘Sabudana Papad’, also known as ‘Sago Papad’. 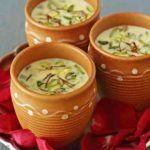 It is prepared by cooking soaked sago with water and cumin. Then it is seasoned with salt. 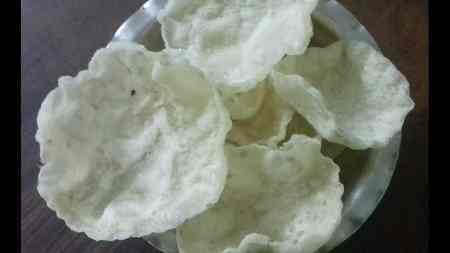 This papad can be eaten in fast as well if it is seasoned with rock salt. 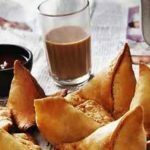 It can be deep-fried and enjoyed with tea. 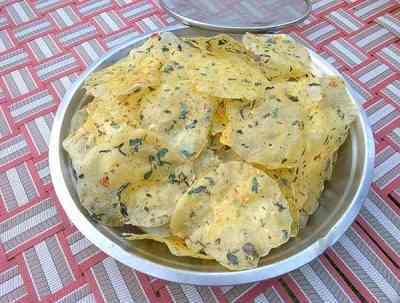 Potato Papad is one of the most famous and delicious papads in India. 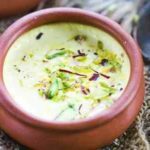 It is made by mixing mashed potato, cumin, salt, red chili powder and chopped coriander together. It is then shaped into thin small disc size and then sundried. It can be stored for six to eight months. Whenever you want to eat instant tasty snacks, just deep fry them and enjoy. First position on our list of top five delicious papads is occupied by ‘Dal Papad’. It is the most famous and tastiest papad in India. There is a large variety of dal papad is available in India. Different kinds of papad are prepared using different lentils such as Black Lentils, Yellow Lentils and Green Lentils. It is prepared by Black Lentils and Green Lentils flour and salt. Based on additional ingredients such as Garlic, Green Chilli, Black Pepper, Red Chili Powder etc, there are many variants of dal papad is available in Indian market. Some famous papads are moong papad, garlic papad, pudina papad, plain papad, masala papad, red chili papad and chana papad.